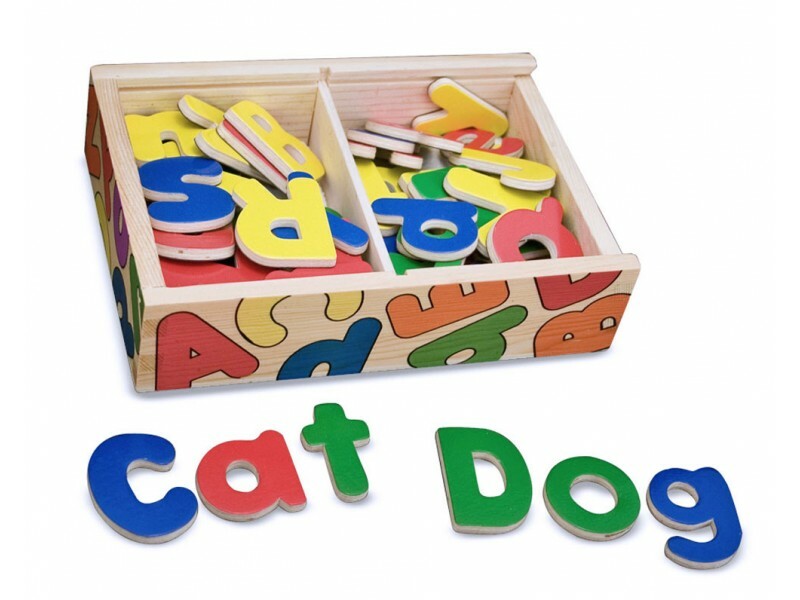 Inside the beautifully decorated wooden box are 52 magnetic letters – all of the letters of the alphabet in upper and lower case – which have been divided into two compartments. 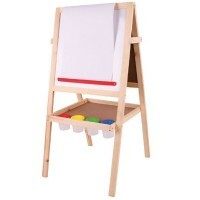 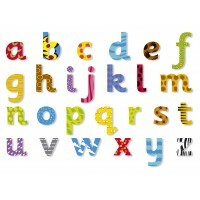 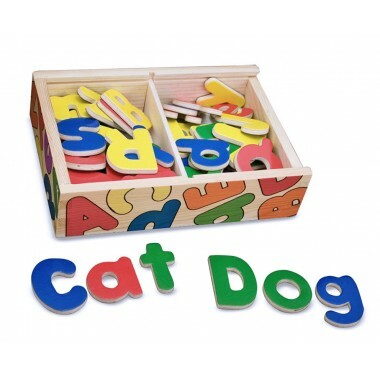 These lovely letters are ideal for using with a magnetic white board or for any flat surface. 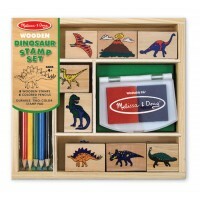 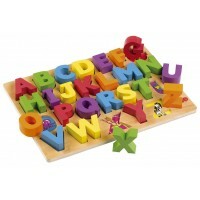 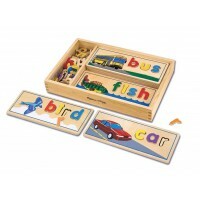 Children enjoy learning the alphabet and these well decorated pieces will add fun to the learning process.